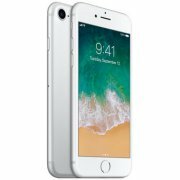 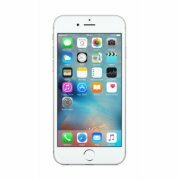 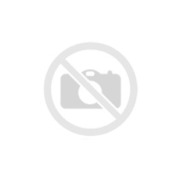 Apple iPhone 7 128GB Silver (MN932ET/ A;. . .